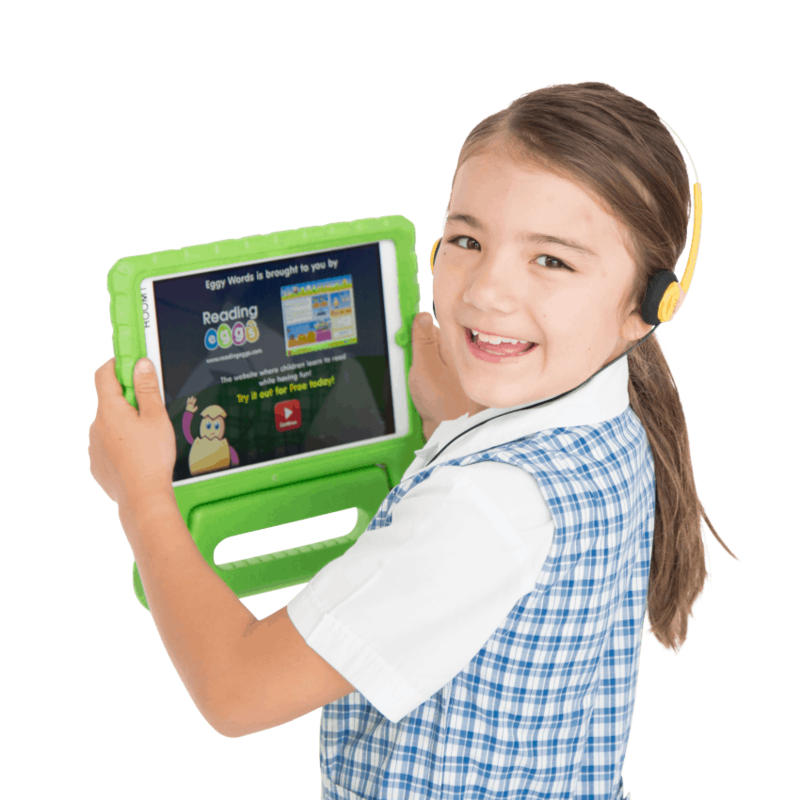 At Mt Carmel we use DB Primary which is a Digital Learning Platform specifically for Primary schools. This platform allows our children to learn how to operate safely in a cyberworld. Forums, blogs, shared spaces and creative online tools all combine to make this the ideal solution to teach digital literacy. Every child at Mt Carmel (and their parents) sign a Cybersafety Agreement which outlines the expectations of behaviour when using ICT. 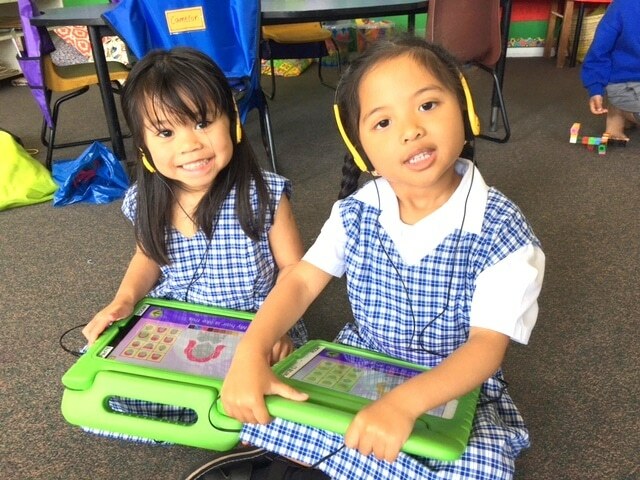 Our children access their Digital Learning using laptops an ipads supplied by the school as well as utilising the Interactive Whiteboards located in many of the school classrooms.